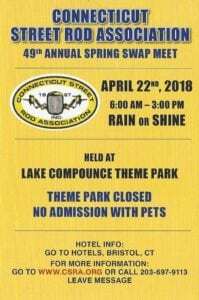 4th annual spring opening Car Show & Automotive Swap Meet. Sponcered by Greg’s Restorations. Great food, Cars, Music, Raffles & Prices. $10 per person at the gate. Awards given to best of each class. 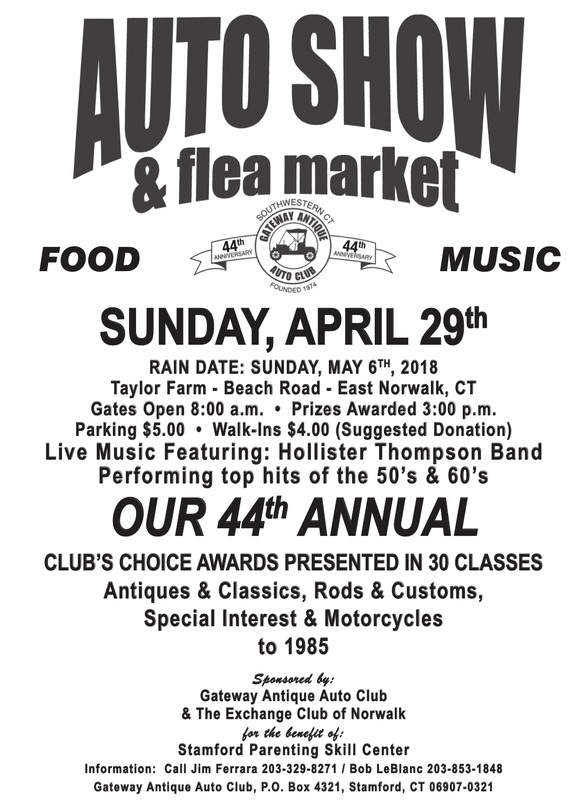 Cars, trucks, motorcycles, vintage snowmobiles, tractors, & equipment is welcome to show. RAIN OR SHINE! Swap meet spaces are $40 at the gate $30 pre registered. Automotive parts or vehicle related only. (Snowmobile, motorcycle, tractor parts okay) Setup time is 5:30am. Gates open at 7am to public. Anyone is welcome to setup the night before and campout. Always a good time! Be respectful of others and property. Vendors of automotive probucts or buisness are welcome to buy a spot to advertise their local company or sell merchandise. Limited # of food stands / trucks can set up. Sign up before March 15th. 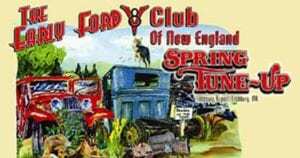 49th Annual Early Ford V8 Club of New England “Spring Tune-Up” Swap Meet and Car Show at the Fitchburg, MA. Airport! Sunday April 28, 2019 8AM-1PM, Admission is $5.00, children 12 and under free. Rain or Shine. Vendor Spaces: 20×20 space is $30.00 pre-registration, $40.00 at the gate. Toy vendors welcome. Vendor registration package: Early Ford V-8 Club of N.E., C/O 4983 Jericho St, White River Junction, VT. This is a Calendar Event for the New England Kulture page and the New England Kulture Group. 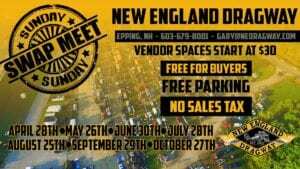 The last Sunday of the month from April-October New England Dragway offers a Swap Meet! 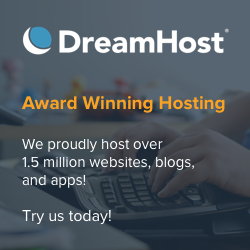 150+ vendors! FREE for buyers! FREE Parking! No Sales Tax! Vendor spaces start at $30 and includes FREE spectator admission to that day’s Dragway event. Gates Open at 5 am! Check out their web page for more details as the date approaches. This year Great Woods swap meet will be held at the Xfinity Center located at 855 S. Main St. Mansfield, MA. Vendors set up will on Friday, May 10, 2019. Great woods swap meet, 154 Purchase St. Rehoboth, ma 02769. All Checks should be payable to Great woods Swap meet. If you bring the item to the swap you, you are required to take it home with. Dumpsters will not be provided for vendors to leave unwanted items. Visit our web site for more information at www.greatwoodsswap.com. No dogs allowed, except documented service dogs with documentation no exceptions. If you bring a dog without documentation you will not be permitted on the property and no refund will be granted. 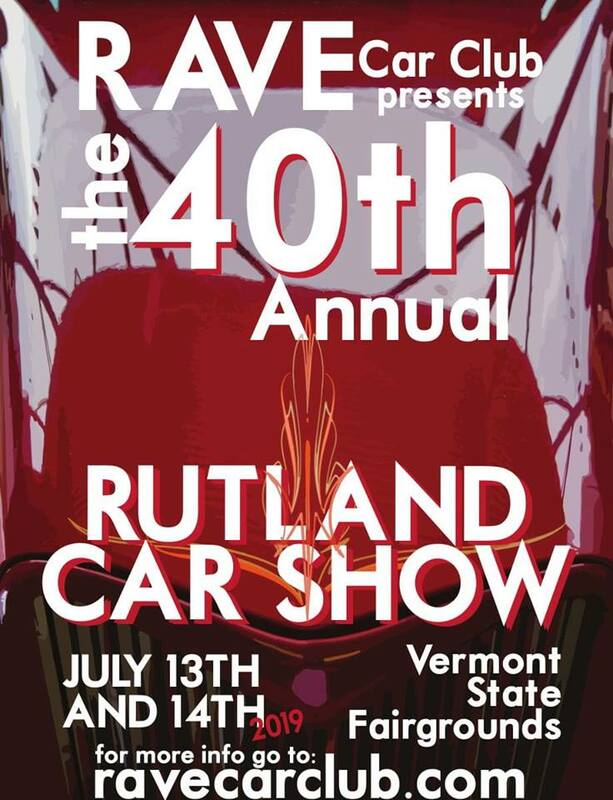 The Rutland Car Show and Auto Flea Market (previously known as the RAVE Car Show), will be held on July 13th and 14th at the Vermont State Fairgrounds in Rutland, VT. There will be vendors, food purveyors, and lots of flea market vendors. There will be trophies awarded each day, with the big ceremony on Sunday. This year we are featuring vehicles made in 1979, the year we had our first show! Admission is only $5, and kids under 12 get in for free! If you would like to enter your car or motorcycle or truck or other vehicle into the show, click here (https://www.ravecarclub.com/2019-rutland-car-show) to download a registration form. When: July 13, 2018 9a.m.-4p.m. Sat, 9a.m.-3p.m. Sun.